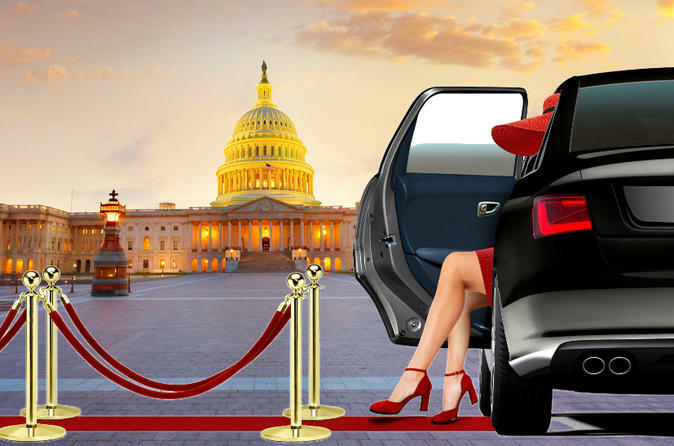 We pick you up at your hotel, train station, airport, or any address inside the District. Our driver guide will take you to the most popular sites around the city and give you the history every step of the way! You will have the chance to get off the vehicle so that you can visit and take your photos. Our driver will stay close so that you can just hop back in and go to your next site. Tours are in a comfortable mini van which seats up to 5 people. Our tours are family style, so when you are here, you are family! Visit US Capitol (outside) The United States Capitol, often called the Capitol Building, is the home of the United States Congress, and the seat of the legislative branch of the U.S. federal government. White House (Outside) The White House is the official residence and workplace of the President of the United States. It is located at 1600 Pennsylvania Avenue NW in Washington, D.C. and has been the residence of every U.S. President since John Adams in 1800. WWII Memorial. The World War II Memorial is a memorial of national significance dedicated to Americans who served in the armed forces and as civilians during World War II. Korean War Memorial. The Korean War Veterans Memorial is located in Washington, D.C.'s West Potomac Park. It commemorates those who served in the Korean War. Lincoln Memorial, the most photographed spot in the country! Vietnam Wall Memorial. Walk through the names of those who gave their lives or went missing in action. Martin Luther King, Jr. Memorial. Walk through his quotes and enjoy views of the Tidal Basin. Thomas Jefferson Memorial. Our third President, second Vice President, and first Secretary of State.